We help financial institutions speed up review and decision-making processes significantly by using an AI platform that streamlines the process of analyzing and drafting contracts and agreements. We use cutting-edge AI technologies such as vision processing to read contracts and natural language processing to understand the meaning. 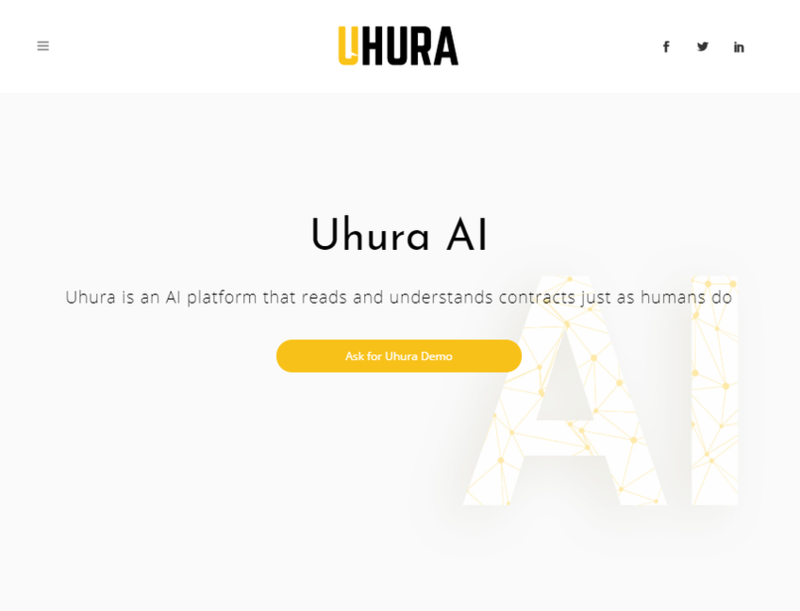 We are focused on providing contract intelligence for financial services, developing AI specifically suited for the financial contracts and agreements.